"The Bosnian Paradigm and the Future of Multiculturalism"
Haris Silajdzic is a Bosnian politician and academic. 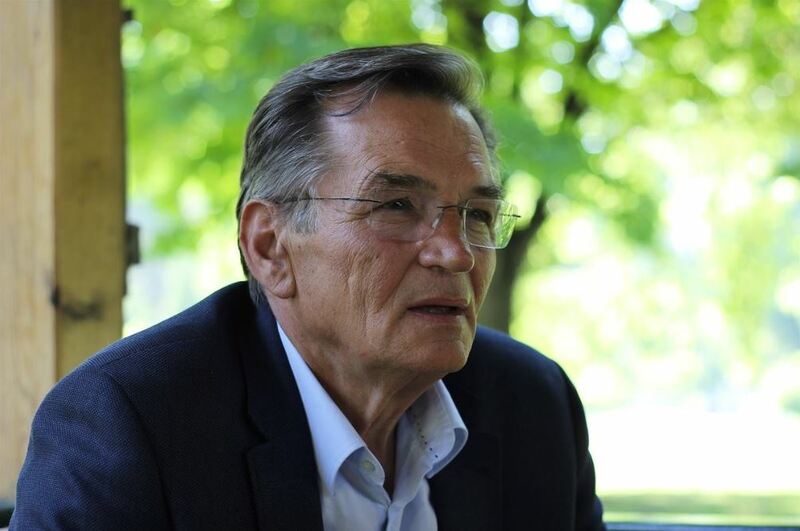 Between 1990 and 2010 he held multiple leadership posts in the Bosnian government, including Foreign Minister (1990-93), Prime Minister (1993-96), Bosniak Member of the Presidency of Bosnia and Herzegovina (2006-10), and Chairman of the Presidency of Bosnia and Herzegovina. In 2005, he received a Doctor honoris causa by the Geneva School of Diplomacy and International Relations.